Cheveney Farm has been in operation in Kent since the 1920s and is currently managed by Richard Day, the third generation of his family to run the farm. 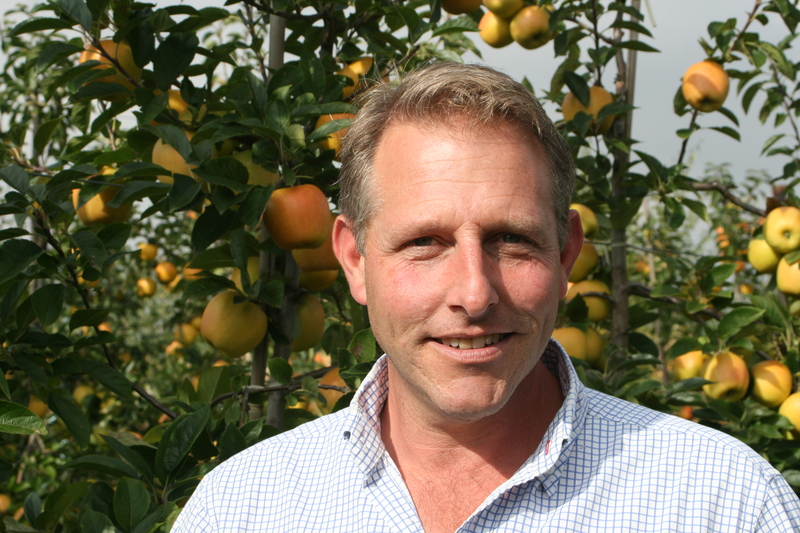 Its four sites comprise over 200 acres used for farming apples near Marden, and although the area has historically always farmed Bramley apples, nowadays one can find the farm’s orchards full of Gala, Cox and more recent varietal innovations like Opal. As a part of Orchard World, Richard’s farm is committed to having a positive impact on society and the environment.